AFC Totton and Matt Le Tissier Natural Coaching (MLT Natural Coaching) have today announced a partnership between the two organisations. Matt Le Tissier said “this is an exciting partnership for MLT Natural Coaching to enter into, many thanks to AFC Totton for giving our boys a chance of a natural progression into local football and we look forward to working with them for many years to come and helping them grow stronger as a club.” click here for video. Starting next season (season 2016/17) MLT Natural Coaching will manage AFC Totton U16’s and will feed players from their Academy into the squad. From Season 2017/18 both manager and players from U16’s will move into AFC Totton U18’s with a new manager and players coming into the U16’s from MLT Natural Coaching Academy. 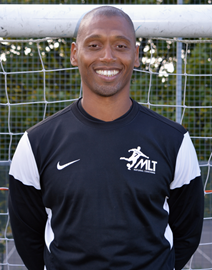 Pele – MLT Natural Coaching’s Community Head Coach will manage AFC Totton U16’s in the 2016/17 season. (Pele is an ex Southampton & West Bromwich Albion Player, UEFA B Licensed Coach. 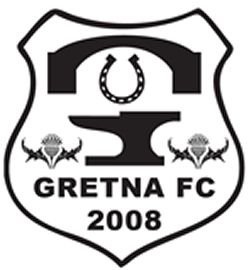 Pele has played at the highest level in England and provides an International flair to MLT Natural Coaching with his unique Portuguese Style approach). Both AFC Totton and MLT Natural Coaching believe the partnership will strengthen both organisations. An opportunity to play at a good standard of football for players at the Academy and talented and gifted players feeding into AFC Totton. He continued “we are very proud that MLT Natural Coaching believe that AFC Totton has the abilities and facilities needed to take players from their Academy and take them forward into their playing careers. We look forward to working with MLT Natural Coaching. We know it will be successful for both organisations but most of all, successful for the future football players in the Totton and Southampton Area”.